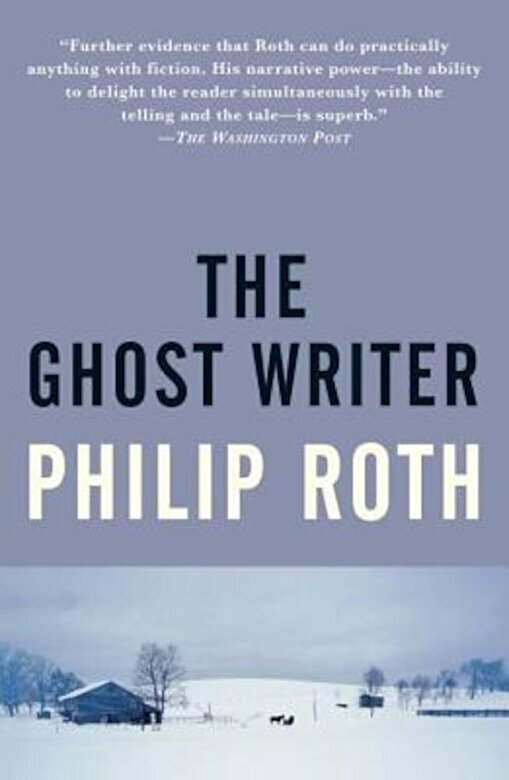 PrezentareThe Ghost Writer introduces Nathan Zuckerman in the 1950s, a budding writer infatuated with the Great Books, discovering the contradictory claims of literature and experience while an overnight guest in the secluded New England farmhouse of his idol, E. I. Lonoff. At Lonoff's, Zuckerman meets Amy Bellette, a haunting young woman of indeterminate foreign background who turns out to be a former student of Lonoff's and who may also have been his mistress. Zuckerman, with his active, youthful imagination, wonders if she could be the paradigmatic victim of Nazi persecution. If she were, it might change his life. The first volume of the trilogy and epilogue Zuckerman Bound, The Ghost Writer is about the tensions between literature and life, artistic truthfulness and conventional decency--and about those implacable practitioners who live with the consequences of sacrificing one for the other.